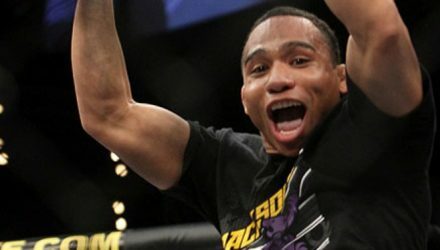 Check out highlights from John Dodson's one-sided win over Eddie Wineland at UFC Nashville: Swanson vs. Lobov on Saturday in Nashville, Tenn.
A bout between ranked bantamweights John Dodson and Eddie Wineland has been added to the UFC Fight Night 108 fight card in Nashville. 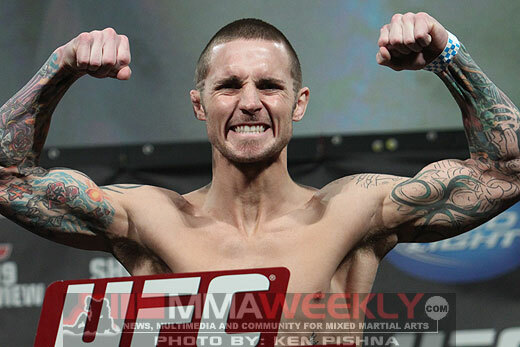 Bantamweights Eddie Wineland and Frankie Saenz headlined the UFC on Fox 20 preliminary card in Chicago on Saturday. 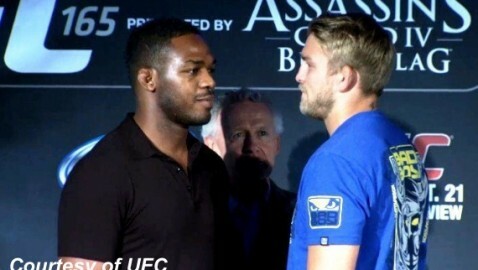 Check out the fight highlights. 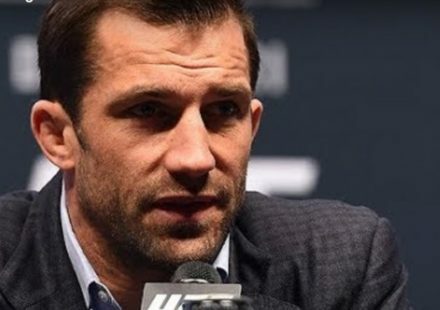 Watch the official weigh-in for UFC Fight Night: Dillashaw vs. Barao 2 streaming live from the United Center in Chicago, on Friday at 5 p.m. Following Conor McGregor capturing the interim featherweight title at UFC 189 on Saturday, fighters took to Twitter to react. 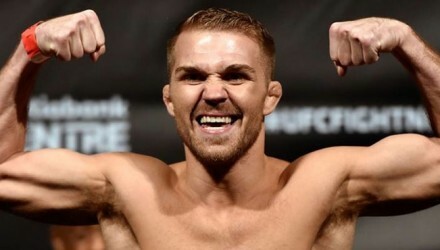 UFC officials announced on Thursday that sixth-ranked Eddie Wineland (21-10-1) would take on tenth-ranked Bryan Caraway (19-7) at UFC on FOX 16. 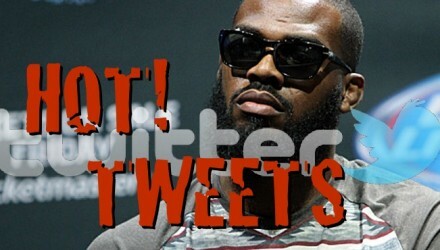 Fighters took to Twitter to react to the news of UFC light heavyweight champion Jon Jones testing positive for cocaine on Tuesday. 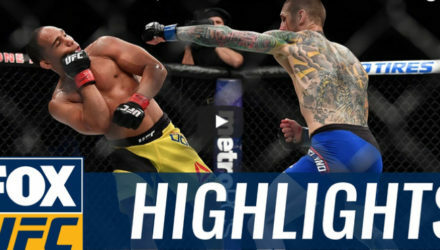 Watch UFC bantamweight champion Renan Barao's highlight reel finish of Eddie Wineland from UFC 165 in this Full Fight Flashback. 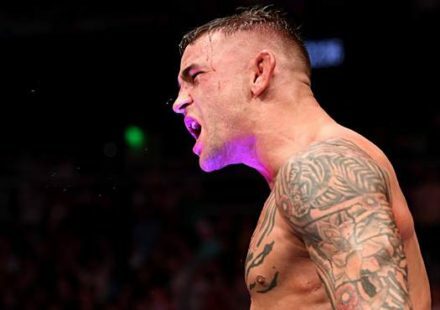 UFC officials on Wednesday added a bantamweight bout between Eddie Wineland and Johnny Eduardo to the UFC Fight Night card slated for Cincinnati. 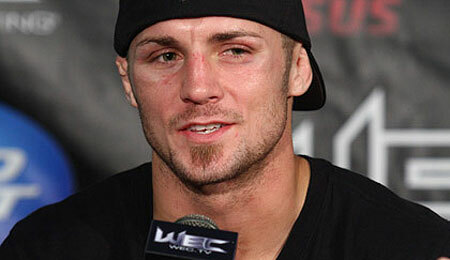 Bantamweights Eddie Wineland and Yves Jabouin will fight at UFC on Fox 10, a UFC official confirmed to MMAWeekly.com on Thursday. 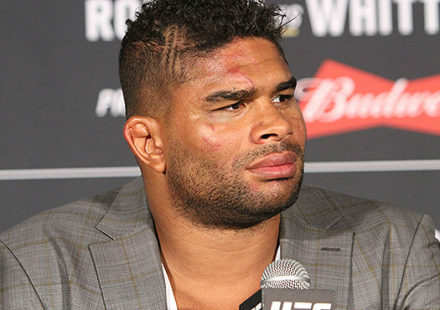 Following Saturday's UFC 165: Jones vs. Gustafsson event at the Air Canada Centre in Toronto, several of the fighters fielded questions from the media. 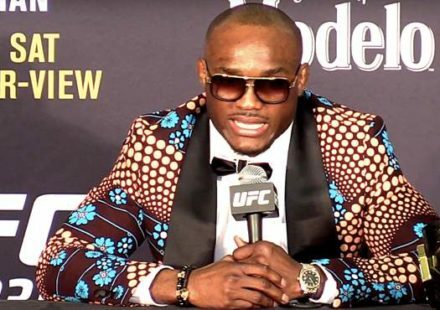 Watch the official UFC 165 post-fight press conference, streaming live on MMAWeekly.com shortly following the conclusion of the main event. 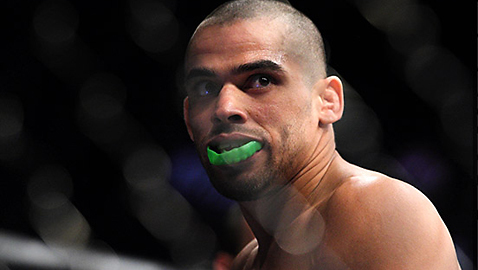 Renan Barao continued to impress, stopping Eddie Wineland in the second round of their UFC 165 bout. 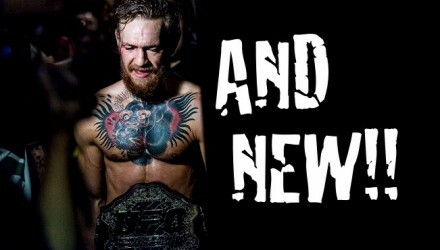 He remains the UFC interim bantamweight champion. 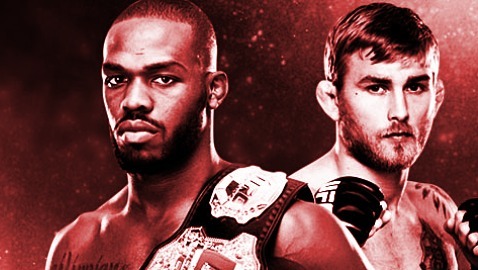 Light heavyweight champ Jon Jones believes in his skills while challenger Alexander Gustafsson is confident he can walk away with the belt around his waist. 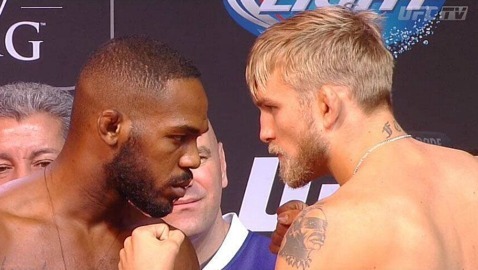 Full weigh-ins results from Friday's UFC 165: Jones vs. Gustafsson weigh-in event in Toronto. UFC flyweight champion Demetrious Johnson and lightweight contender Gilbert Melendez give their analysis and predictions for the two UFC 165 title fights. 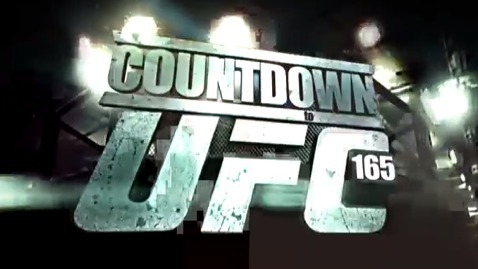 Check out the behind the scenes build-up to the UFC heavyweight bout between Brendan Schaub and Matt Mitrione in Countdown to UFC 165. UFC bantamweight contender Eddie Wineland faces Renan Barao in the UFC 165 co-main event and believes he'll end Barao's 30-fight winning streak.